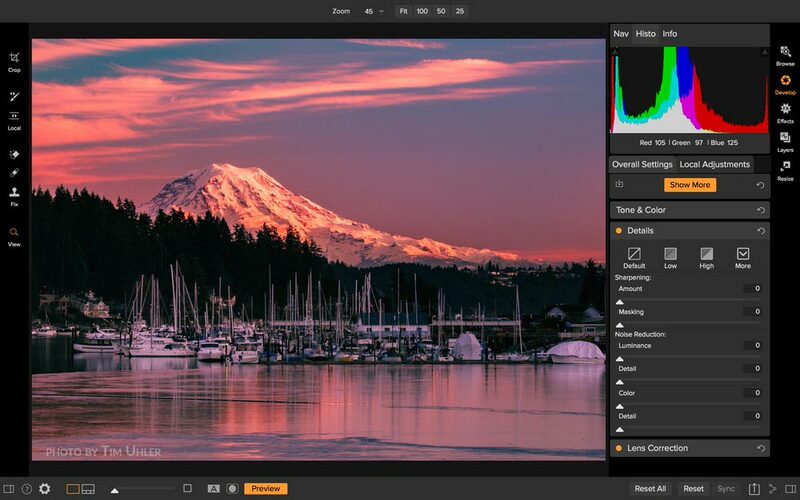 On1 Photo RAW 2018 is available now and is better than ever! 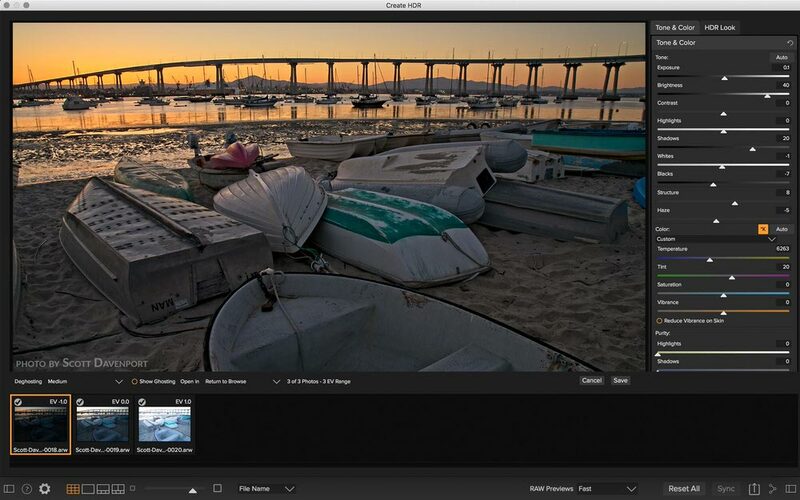 Version 2018 includes several major updates and enhancements including HDR, Pano Stitching, enhanced masking tools, and much more. 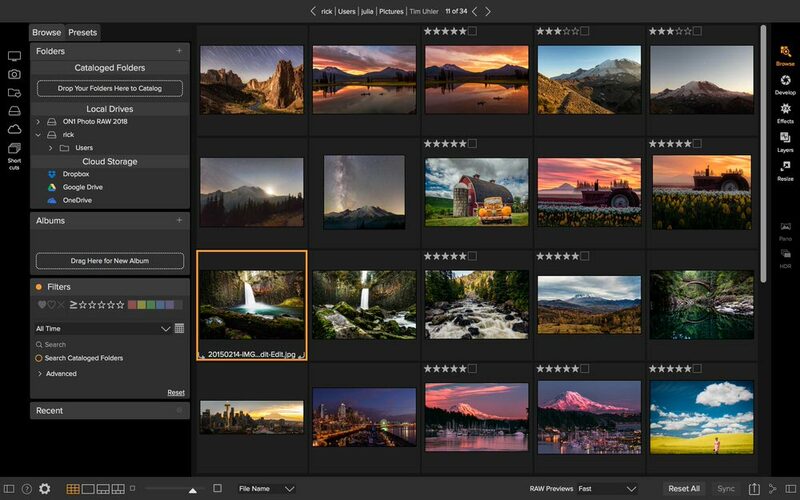 On1 Photo RAW 2018 can be used as a standalone photo editing and digital asset management solution (a great alternative to the Adobe Photography Plan) or as a plug-in with your existing software and workflow. 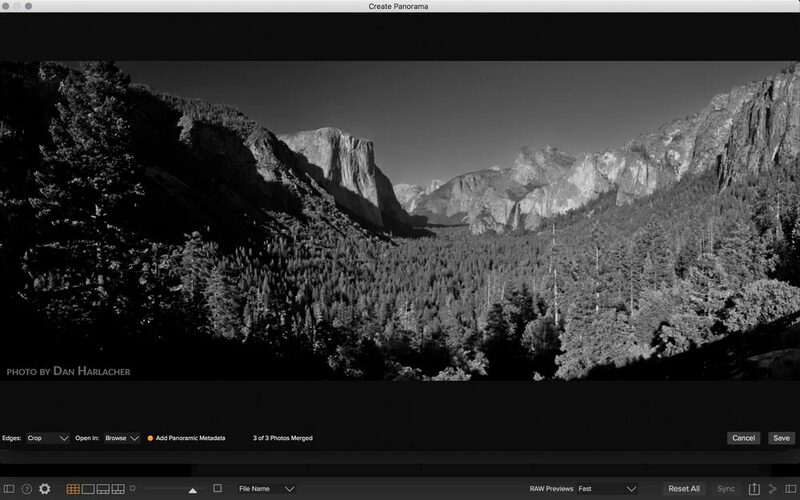 I’ve been working with the beta version for a while now, and I think On1 has done a great job with this software. 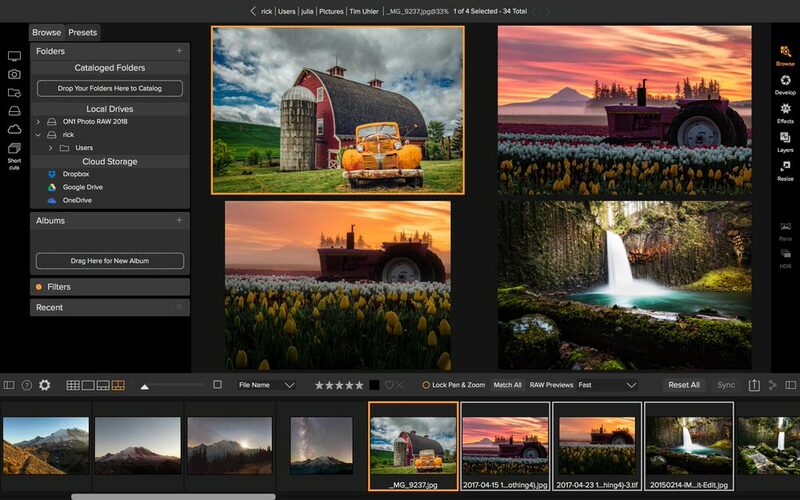 I use it primarily as a Lightroom plug-in, and spend most of my time in the Effects module; but I can see it being a viable and comprehensive solution for those who don’t want to buy into Adobe’s subscription plan. 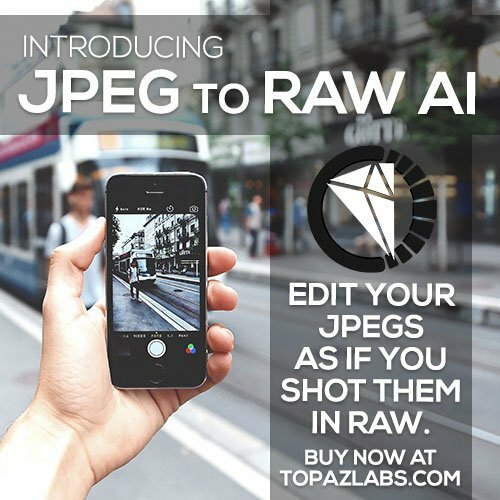 Try On1 Photo RAW 2018 FREE for 30 days! Blur and Chisel Mask Tools – In ON1 Effects, the Blur and Chisel mask tools are now included. The blur tool is perfect for softening or feathering a mask selectively. The Chisel tool lets the user push or pull the edge selectively, to remove halos. All of these new masking options are re-editable and non- destructive. 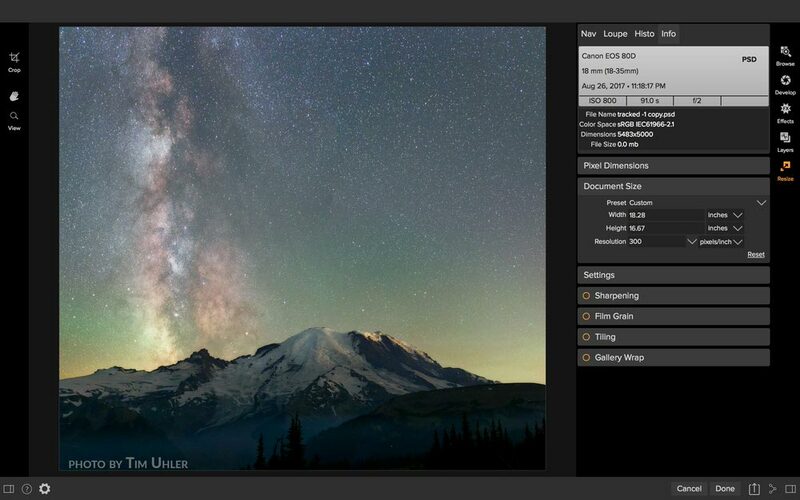 Improved Highlight Recovery – The algorithms for highlight recovery have been improved. 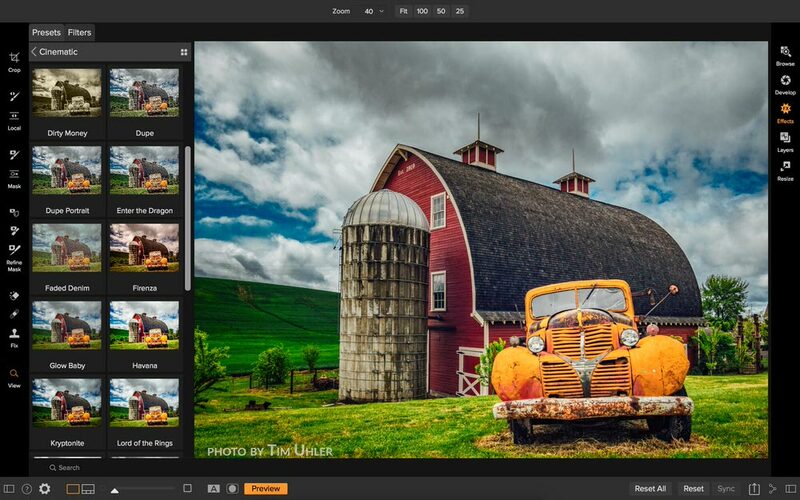 ON1 Photo RAW 2018 is available for download as a free 30-day trial. 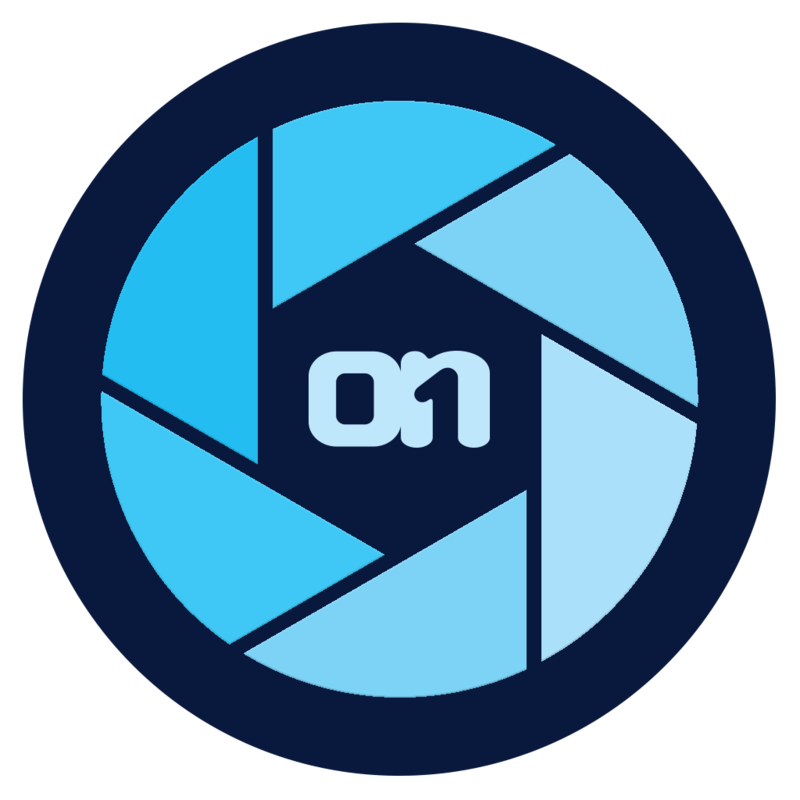 Previous owners of any ON1 app (or ON1 plug-in) can upgrade for $99.99. Those who don’t own an ON1 app can order for $119.99. 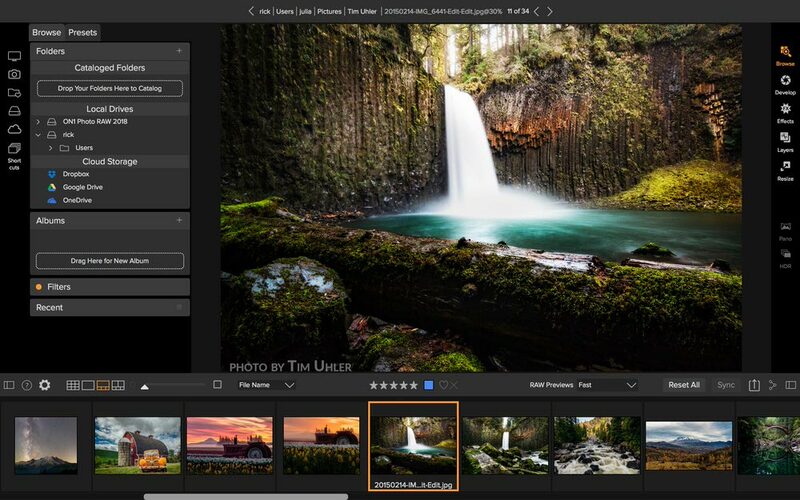 ON1 Photo RAW 2018 is also bundled with some excellent bonus materials which include: Three ON1 Photo RAW 2018 Courses by Product Director Dan Harlacher, and all of their 2017 and 2018 Loyalty Rewards. 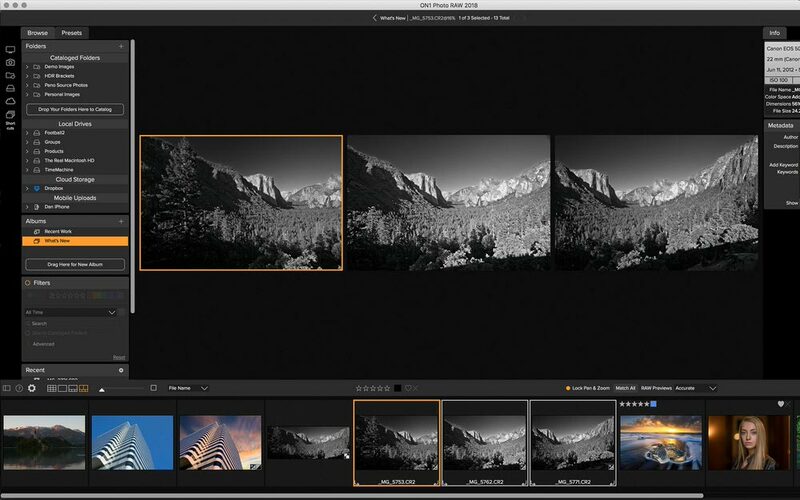 ON1 Photo RAW 2018 works with both Mac and Windows and includes activation on up to five computers.